What Should I Put in My Robots.txt File? Best For Google? 1.2 Why Include the Sitemap in the Robots.txt? So what should I put in my Robots.txt file you might ask? Good question and as with most things, “doctors differ, patients die” well maybe that’s a little bit extreme! Read on a bit further to see your options and find the best code to suit your on website. Yoast is an authority on SEO and you would do well to read their website. 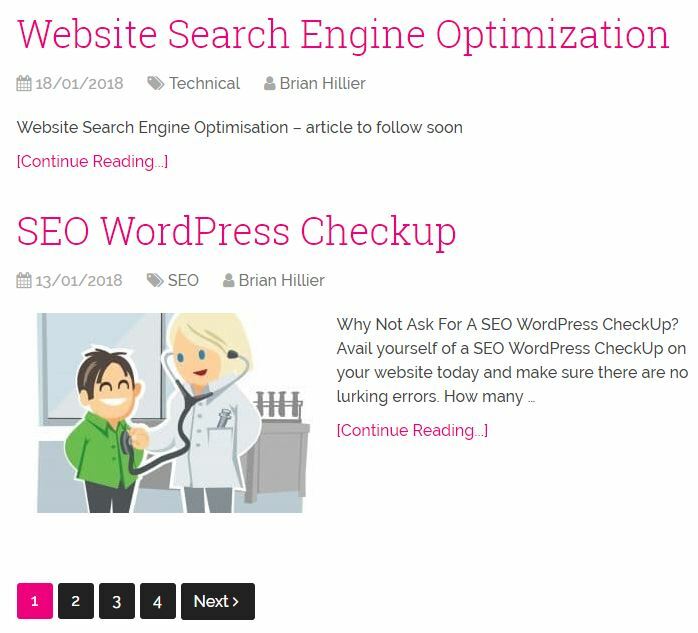 Yoast’s SEO for WordPress Plugin is also a must for any website. Again, I use one xml sitemap and an html sitemap and you should list the one(s) you use as shown. Why Include the Sitemap in the Robots.txt? You can specify the location of the Sitemap using a robots.txt file. This directive is independent of the user-agent line, so it doesn’t matter where you place it in your file. 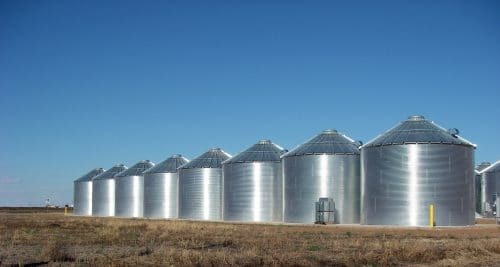 If you have a Sitemap index file, you can include the location of just that file. You don’t need to list each individual Sitemap listed in the index file. In my experience this strongly confirms that the sitemap(s) should be in your robots.txt file. 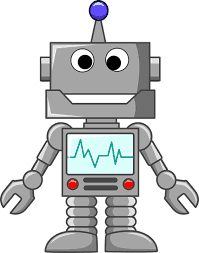 I hope this help to clear up any confusion there might be out there as to what should I put in my Robots.txt file and by all means give it a test on your own website to see what a difference it makes to SEO traffic. If you have any queries on the above, just get in touch. 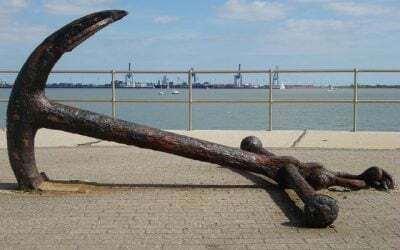 You might also be interested in reading about: What is Anchor Text and Do I need to Use It? and Make Keywords rank in search engines.